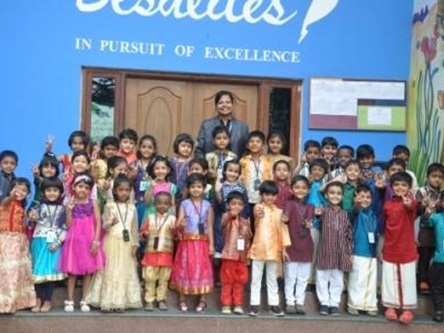 On 22 November 2018, the little ones were provided with an opportunity to celebrate the diversity of vibrant and colourful India. 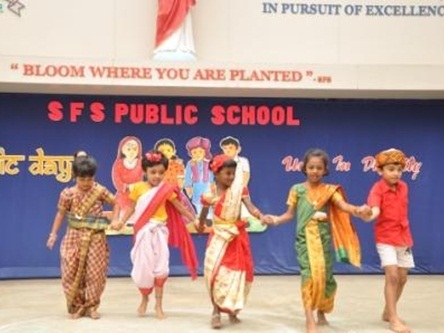 In an era of modernization and westernization, events like this enables the little ones to revive their love and respect for their own culture and history. The energy levels were high as the kinder block was bursting with enthusiasm and joy. 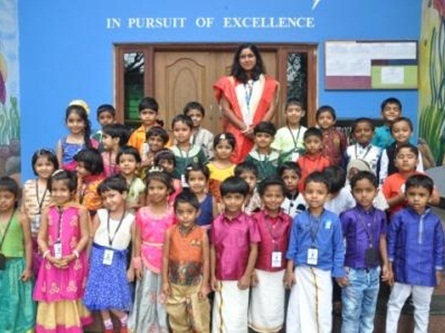 Students of UKG E & F put forth a wonderful programme which was well appreciated by all.